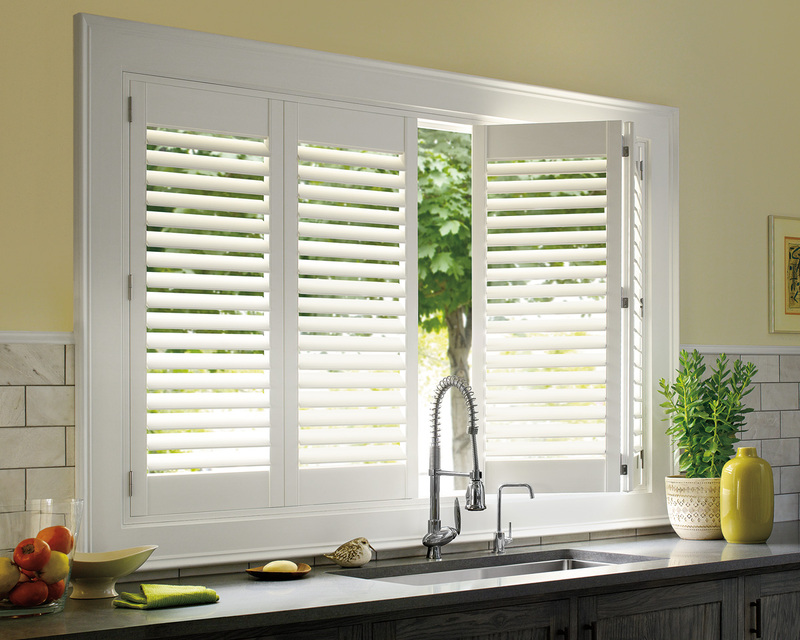 Your window coverings shouldn’t be merely for good looks. They need to improve the energy efficiency of your home: they need to reduce that dollar figure on your power bill. 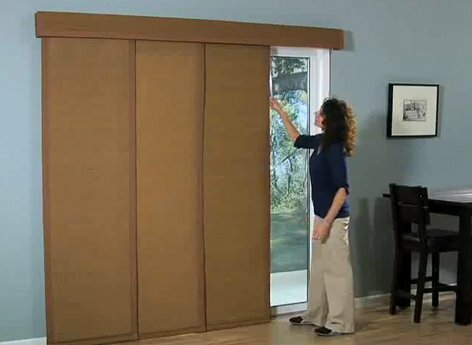 The good news is that many of today’s window treatments ‘kill two birds with one stone’ so to speak: they add that touch of sophistication and style while helping to save you a humble dollar on your energy consumption. We all love big windows. They let plenty of light flood into our homes and office spaces and help to bring a touch of the outside indoors. However, windows conduct a lot of energy: in short, they let the warm air out when we need it, and the heat in when we don’t want it! So, while your air-conditioner blasts its way through summer or your heater pumps all winter long, a lot of this precious energy is disappearing straight through the glass! Protecting your windows against the sun’s rays will drastically reduce the amount of heat that is transferred through the glass. Not only do awnings help to improve energy efficiency, but they can also add genuine street appeal to your home or workplace. Available in a huge range of styles and fabrics, there is an awning to suit every situation: from small canopy style covers to large folding arm units that can span an entire deck or outdoor eating area. What about protection for those odd-shaped windows or big French doors? 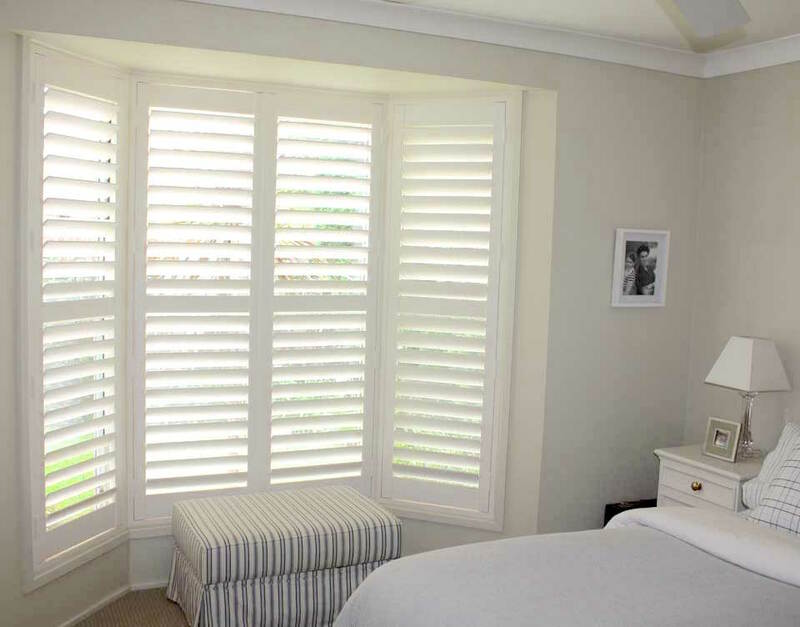 Plantation shutters can be custom made to suit your needs and provide protection for those windows too! Their traditional design adds charm and finesse to any home, while their intense practicality makes them an Australian favorite. When it comes to energy efficiency, Luxaflex Duette Shades take the cake! Their unique honeycomb cell structure traps the air, providing a barrier and top notch insulation for any window. 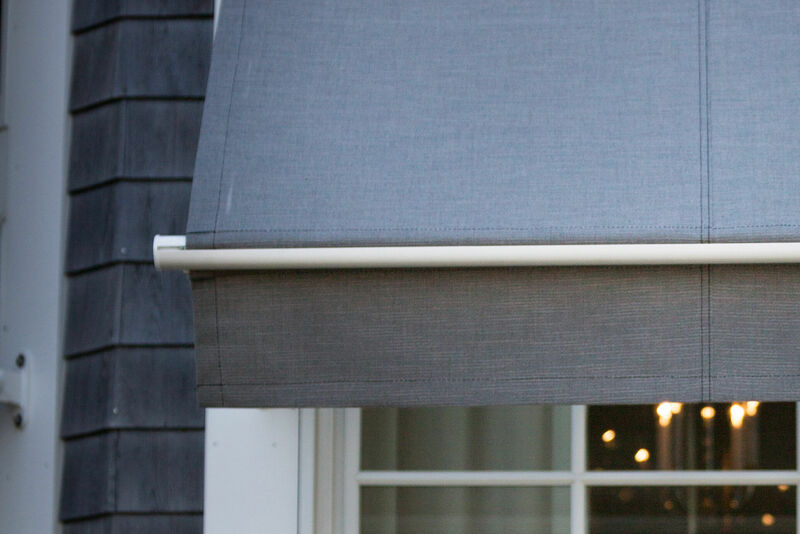 They are available in a huge range of fabrics, from sheers through to total block-out, allowing you to enjoy nature’s gift of sunlight, but without the heat! Always popular; always beautiful. 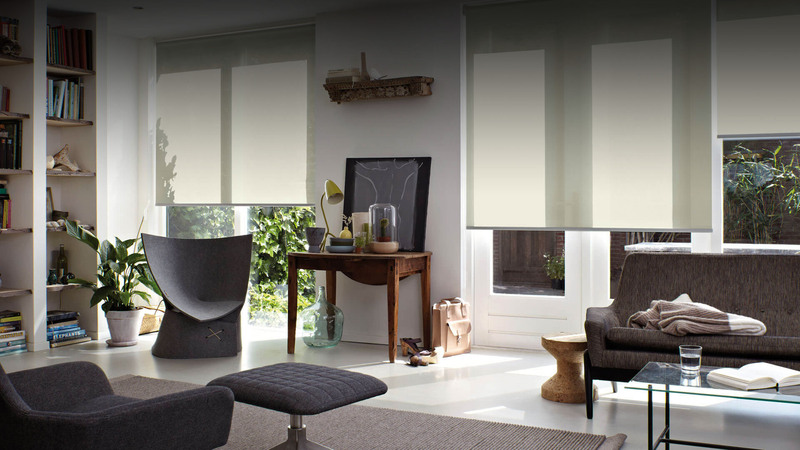 Roller blinds remain a popular choice for many Aussie home and business owners for the simple reason that they work! Easy to operate and easy to install, roller blinds can make a world of difference to the comfort of your space, while blending well into your chosen colour scheme. 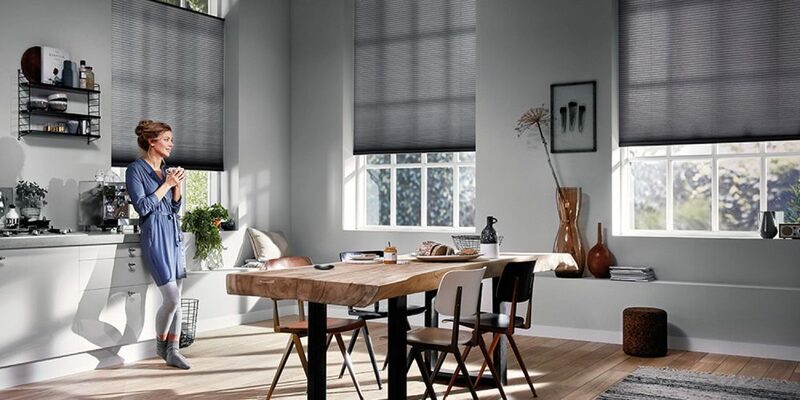 The team at Complete Blinds can assist you in finding the right window treatments to help improve the energy efficiency of your home or business. Call us today on (02) 8824 7975 and ask one of our staff for advice – we’d love to help you create a space that’s as efficient as it is beautiful!